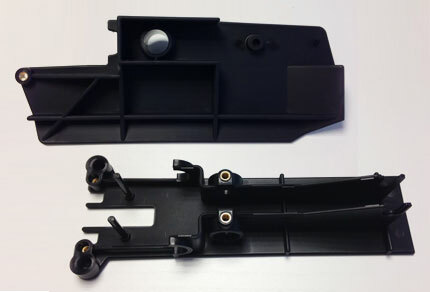 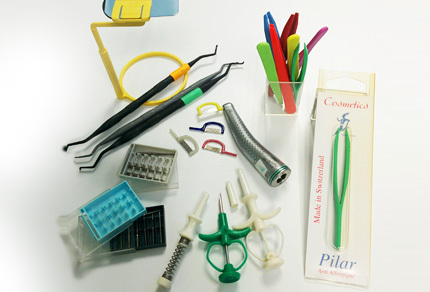 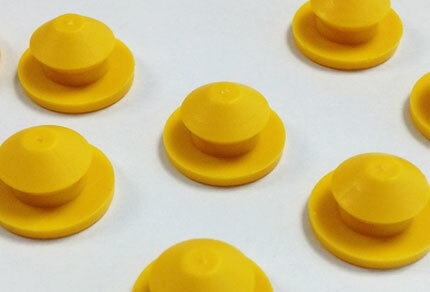 At FAPS Engineering we have gained a deep know-how in injection molding and mold manufacturing, which allowed us to create business relationships with several industries. 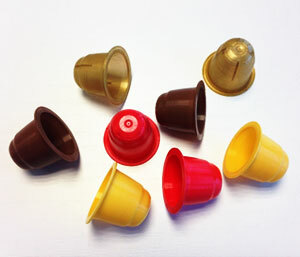 Single serve capsules are today our core business. 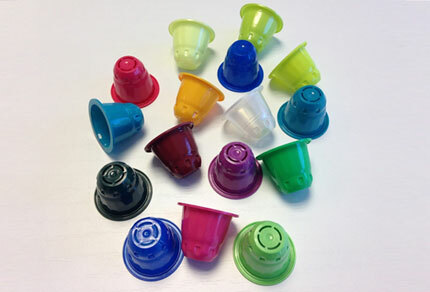 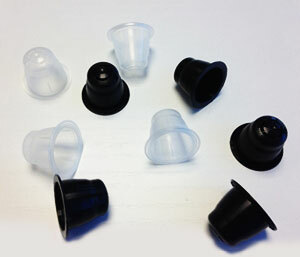 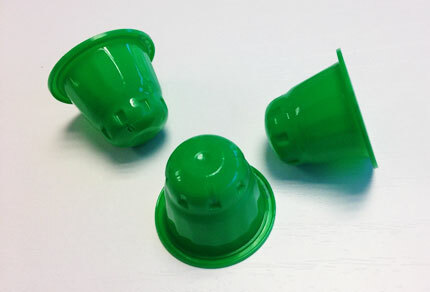 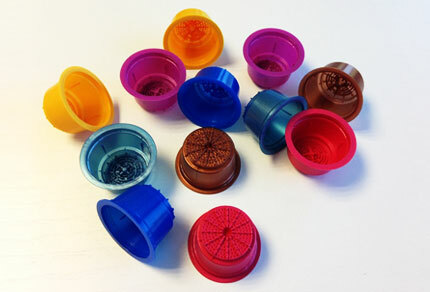 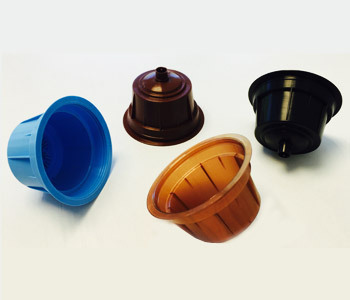 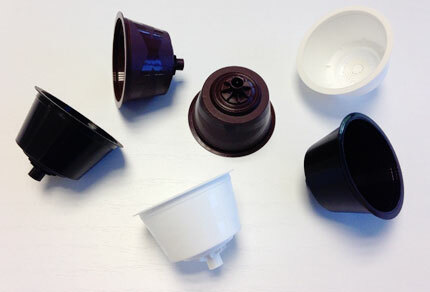 Indeed, we have developed capsules that are compatible with the most common coffee capsule systems. 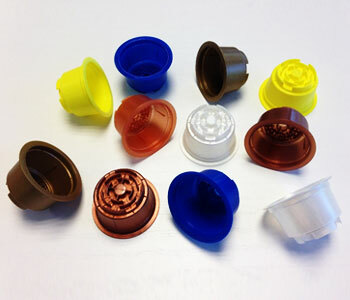 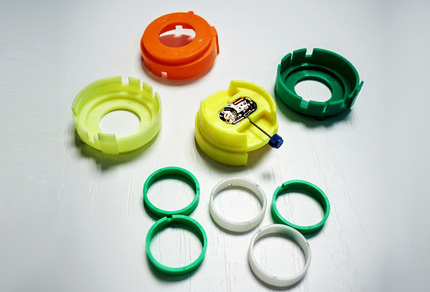 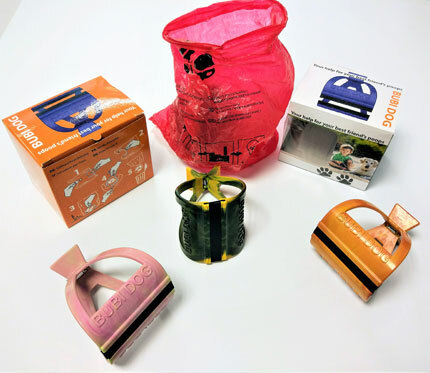 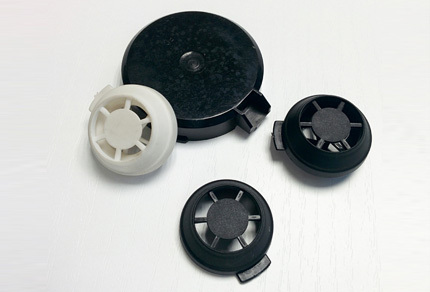 Thanks to our knowledge about plastics, at FAPS we are able to produce any capsule in cost effective materials, high performance barrier materials, biopolymers, innovative copolymers, as well as in blends of materials with high technological degree.